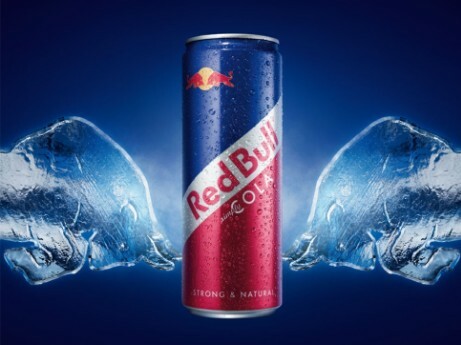 Red Bull Drink = Slow Death? CONCLUSION: It is a drink that should be prohibited in the entire world as when it is mixed with alcohol it creates a TIME BOMB for the human body, mainly between innocent adolescents and adults with little experience. Forward this mail to Everyone and Let them know about this..